Inspired by the Thierry Mugler fragrances, "ALIEN" and "ANGEL", i created these style sets for the upcoming Mugler fashion show in paris. 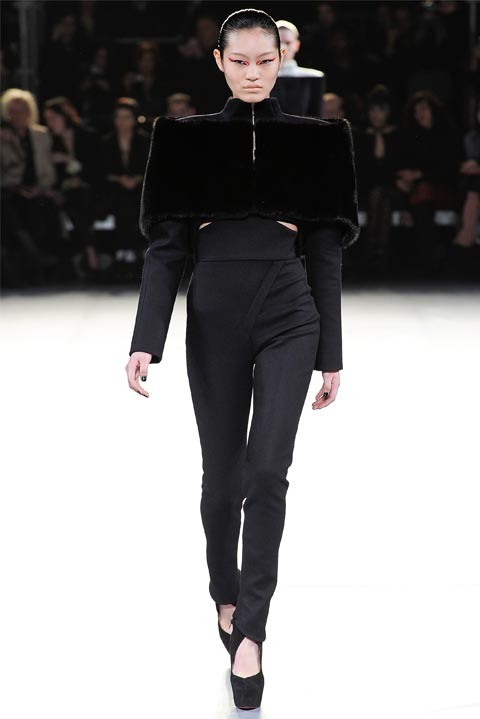 Mugler was born in Strasbourg, France on 21 December 1948. The first dress he ever created was for a girlfriend at the age of 14. At the age of 24, He travelled the world and left Strasbourg to go live in Paris. He began designing clothes for a small, trendy Parisian boutique by the name of "Gudule". 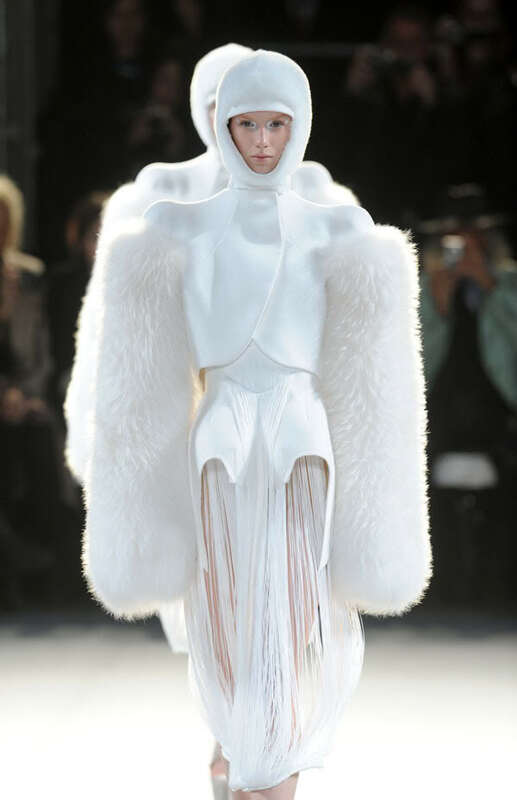 At 26, Mugler, who was working as a freelance designer, began to work for a variety of large ready-to-wear fashion houses in Paris, Milan, London and Barcelona. In 1973 Mugler created his first personal collection called "Café de Paris". The style of the collection was both sophisticated and urban. In 1978 he opened his first Paris boutique at the place des Victoires (in the 1st arrondissement). During the 1980s and 1990s Thierry Mugler became an internationally recognized designer and his collections have been huge commercial successes. 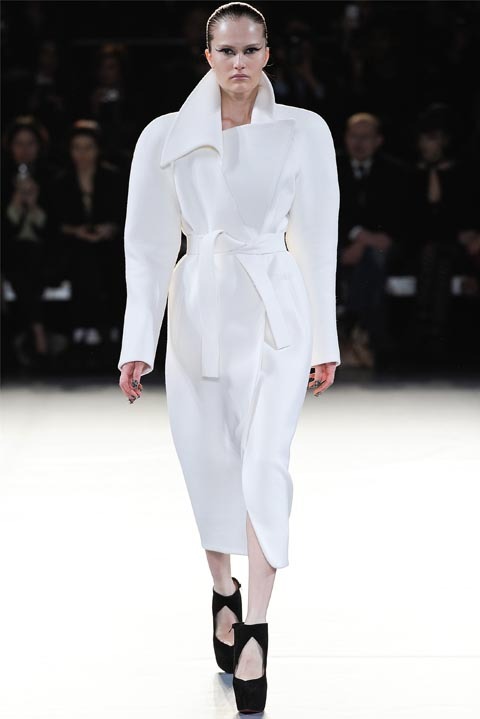 At the request of the Chambre Syndicale de la Haute Couture, he completed his first haute couture collection in 1992. He also created the famous black dress worn by Demi Moore in the 1993 movie, 'Indecent Proposal. 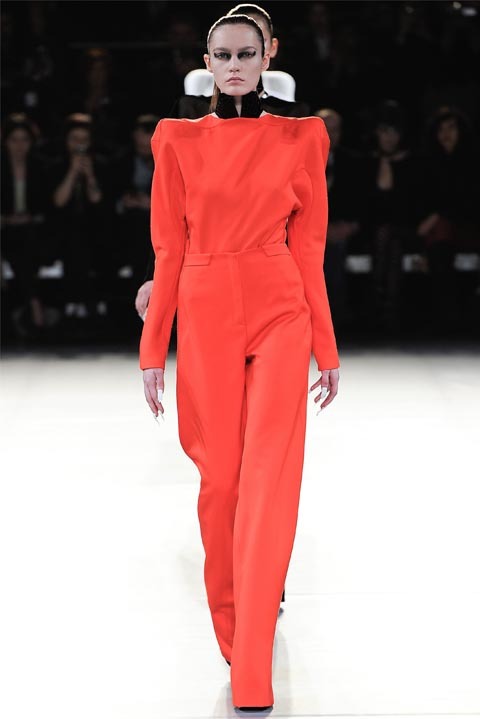 Here is his Fall 2012 collection shown at paris fashion week.